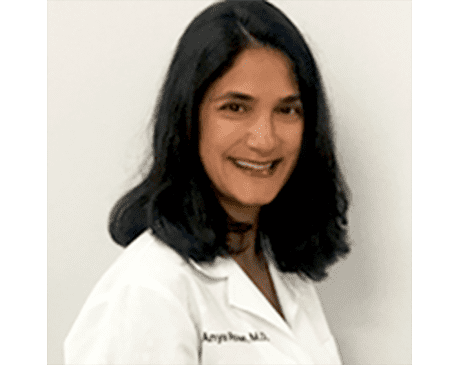 Anya Rose, MD at Rose Women’s Health in Arcadia, California, is a board-certified Obstetrician/Gynecologist serving patients at all stages of life. Dr. Rose provides convenient access to complete OB/GYN services, including birth control, HPV testing, infertility, pregnancy care, and menopause. In addition to well-woman exams and various in-office services, Dr. Rose specializes in minimally invasive gynecologic surgery, using the most advanced techniques and equipment to perform hysterectomies, and more. Most recently, Dr. Rose offers non-invasive body contouring with the SculpSure laser to help women look their best. After more than ten years of working in a group setting, Dr. Rose established Rose Women’s Health in 2015. Dr. Rose graduated from Wayne State Medical School in Detroit, Michigan in 2001, followed by her residency at St. Joseph Mercy Hospital in Obstetrics and Gynecology. She is licensed as a physician and surgeon by the Medical Board of California. An active member of the medical community, Dr. Rose is a Fellow of the American Congress of Obstetricians and Gynecologists, and a Diplomate of the American Board of Obstetrics and Gynecology. Dr. Rose is affiliated with the Methodist Hospital in Arcadia, California and the Huntington Memorial Hospital in Pasadena, California. These affiliations provide patients at Rose Women’s Health with extended access to medical facilities including labor and delivery rooms at these hospitals.